These local Dj’s will show you true 90’s wave Hip Hop. The show starts at 9pm. 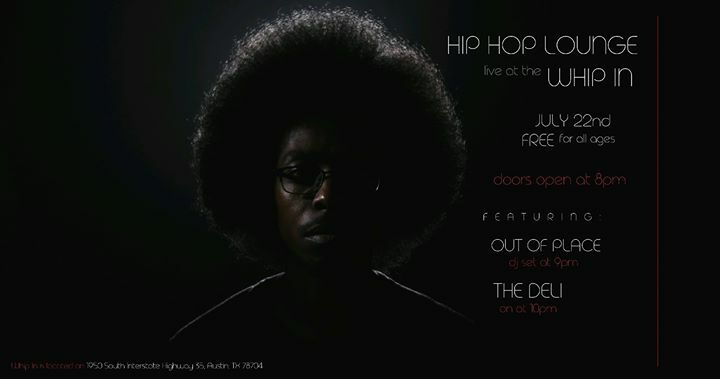 Come join us on Hip Hop nights final stand at Whip IN Friday night, July 22nd.